We follow the one time Variety Star as he uncompromisingly fulfils his daily list of engagements. Always expect the unexpected! 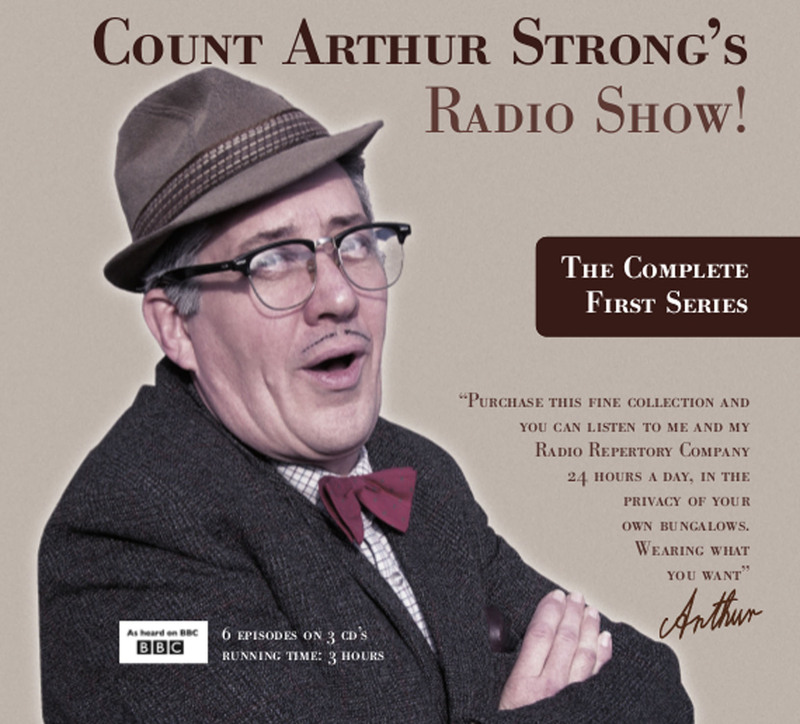 Count Arthur Strong, is a show business legend, raconteur, and lecturer extraordinaire. 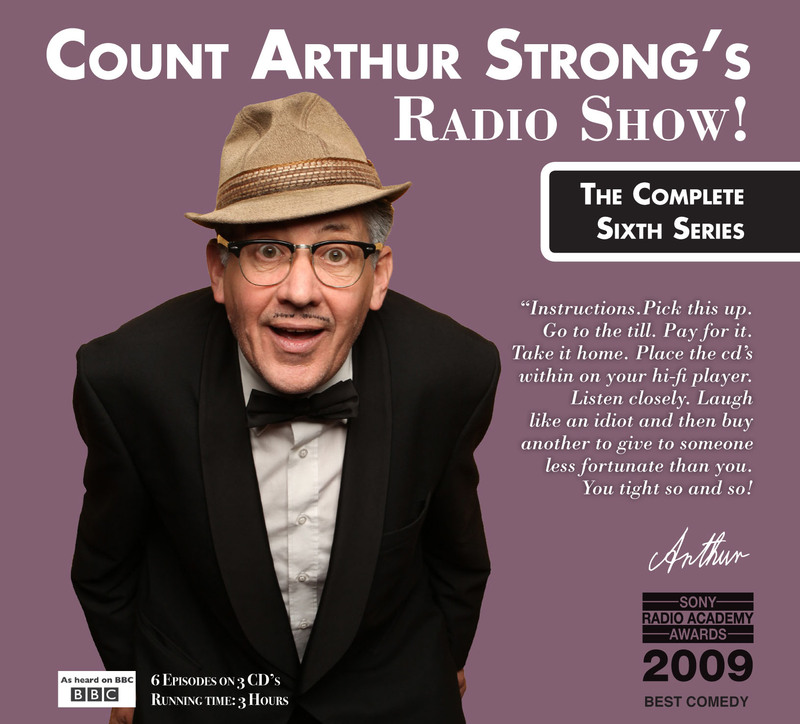 In each of the six episodes, we hear a confused and muddled ‘day in the life’ of Count Arthur Strong. From the fortune to be had with his home-made range of piccalilli and haggling over the price of a scouring pad to his troublesome toaster and the mystery of the missing cauliflower. All Tourettic tics, false starts and nervous fumbling, badly covered up by a delicate sheen of bravado and self-assurance. 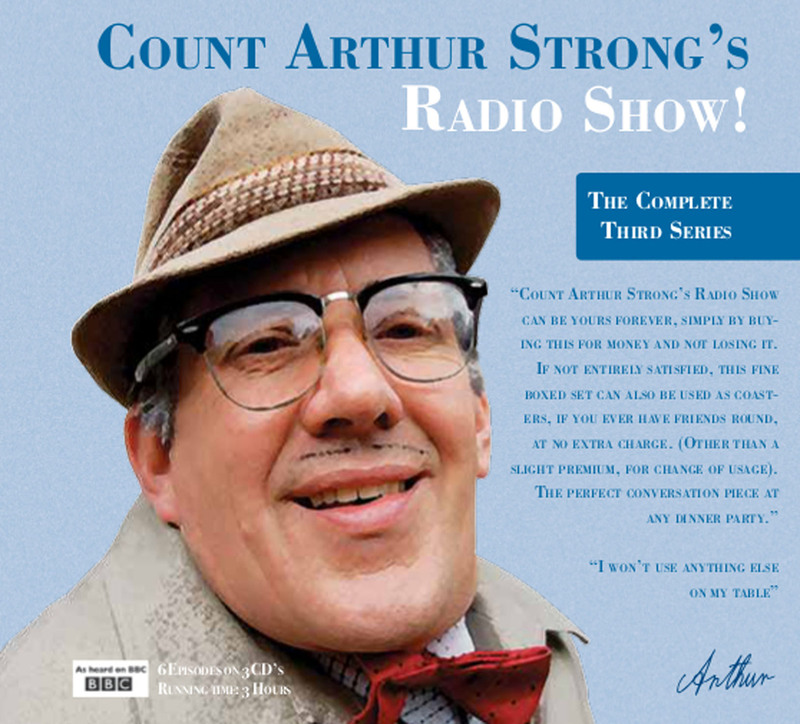 An expert in everything from the world of entertainment to the origins of the species, everyday life with Arthur is an enlightening experience. 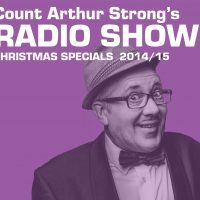 Count Arthur Strong’s Radio Show! 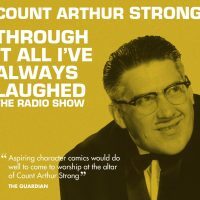 Was performed and recorded in front of a live audience at Komedia Brighton, Autumn 2005.